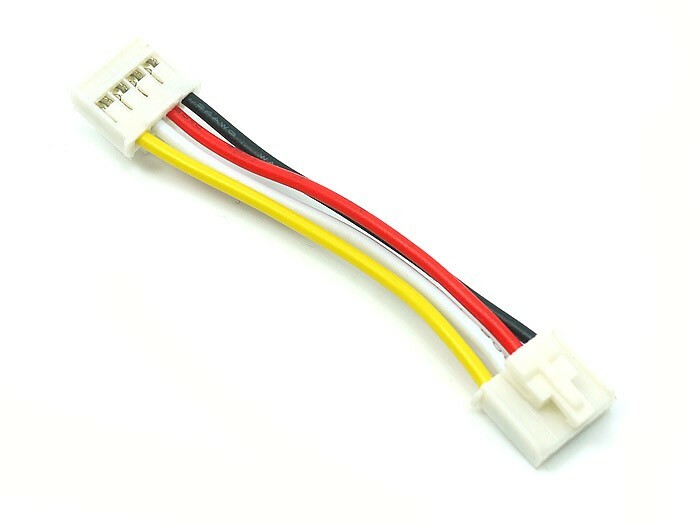 The Universal 4 Pin Buckled Cable is made for the Grove System to connect all of the Twigs to the Stem - Basic Shield or to other Twig compatible boards for quick prototyping. 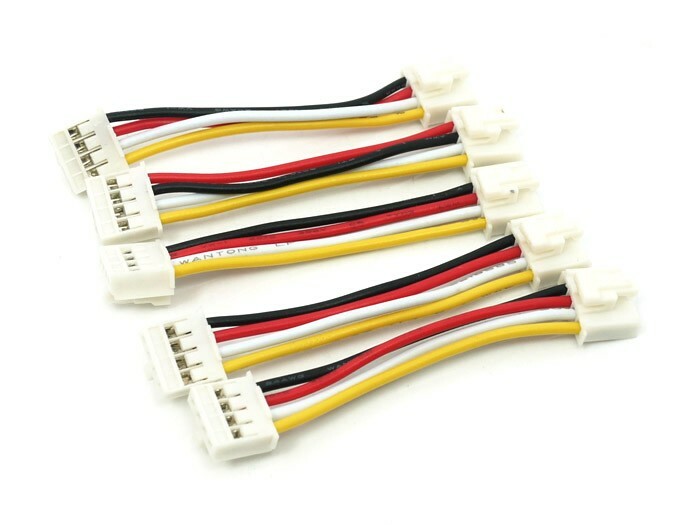 As a lot of users ask for different length of cables, so we made the 5cm,20cm,30cm,40cm,and 50cm cables for different applications. 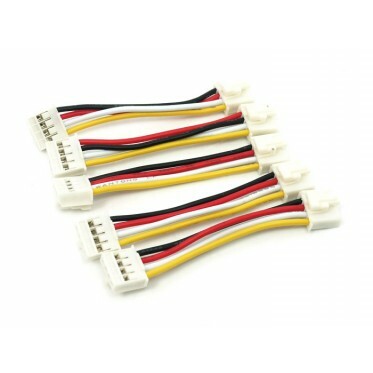 The 5cm short cable could be especially used in those space tight applications, like the Wireless Sensor Node - Solar Kit. More information about how to choose a cable, please refer to this manual.